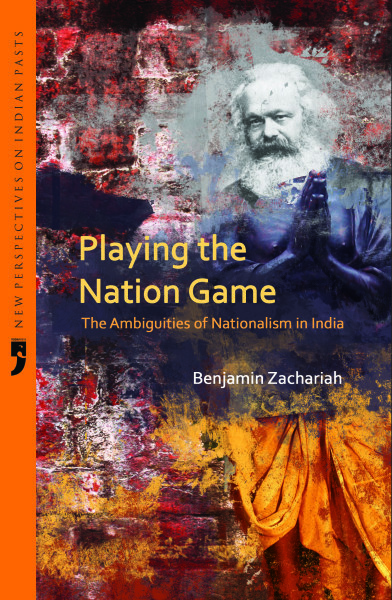 In this impressive new work, Benjamin Zachariah questions the tendency to regard nationalism as a necessary, inevitable and natural basis upon which to organise the world. In doing so, he embarks on a series of reflections on a longstanding project in Indian historiography which has till today not reached successful resolution: that of ‘decentring’ the nation as the central focus of history-writing in and about India. This outstanding collection presents essays held together with one common thread: a concern with writing histories of India that cannot be subsumed within a bland and obligatory history of Indian nationalism, and a concern with not writing histories of nationalism while writing histories of absolutely anything or everything. Claiming to speak from the perspective of internationalism and celebrating the rootless cosmopolitanism of the merely human, Benjamin Zachariah urges historians to begin the completion of this incomplete yet necessary ‘decentring’ project by placing their own histories, politics, and ‘interests’ before a readership and leaving these open for scrutiny and comment.